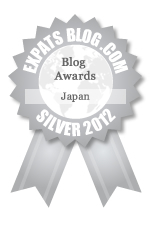 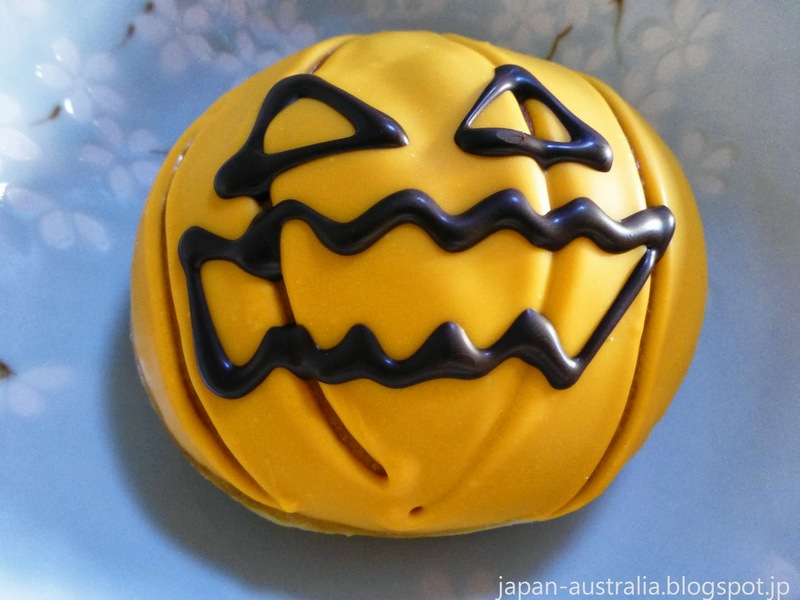 Autumn is one of the best times of year in Japan for seasonal food and drink. Some of the seasonal delicacies include kabocha (Japanese pumpkin) kuri (chestnuts) and satsumaimo (sweet potato). 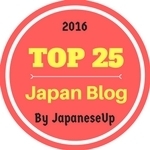 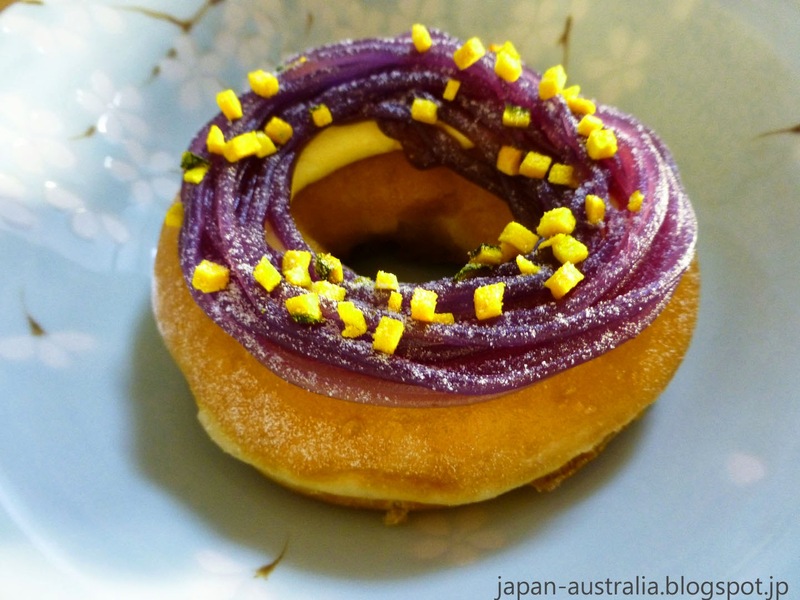 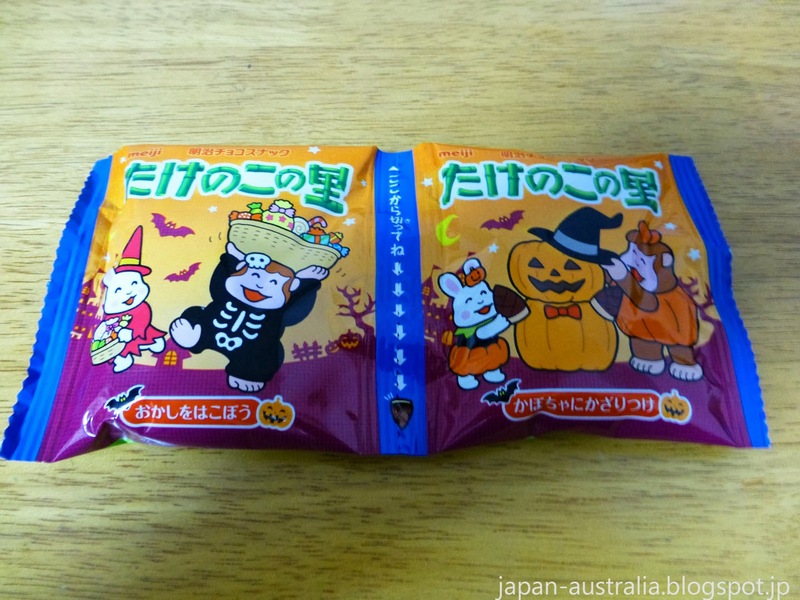 During the summer Japan Australia wrote about some of the summer snacks that were available in Japan. 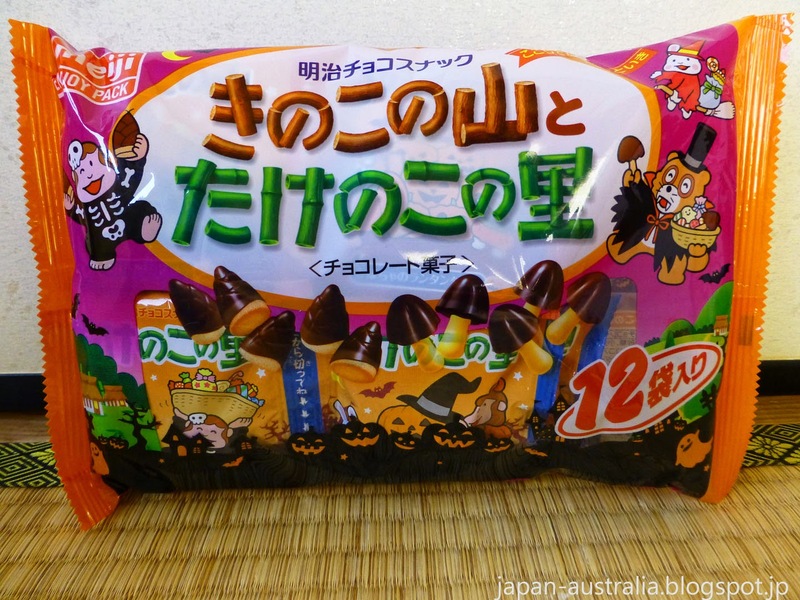 Now it’s Autumn and time for those Autumn Halloween snacks that have been making an appearance. 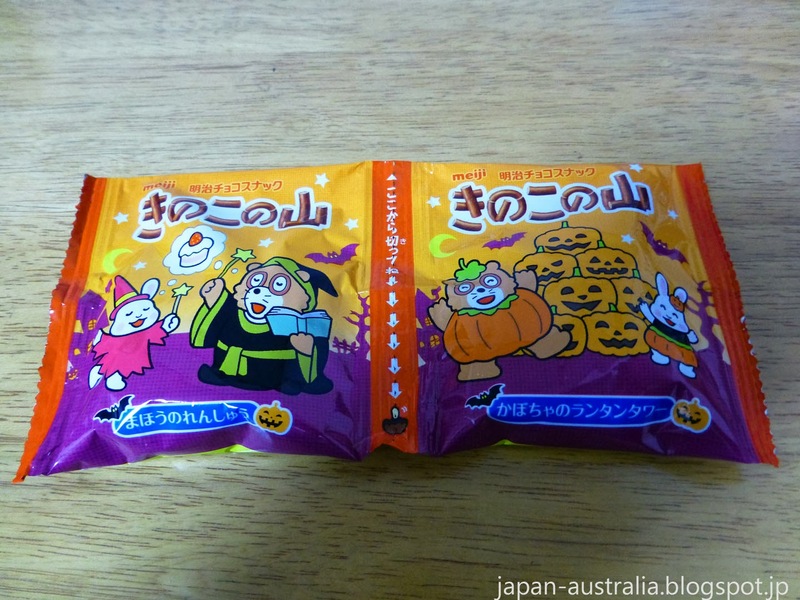 Every Halloween in Japan special versions of popular snacks are produced with jack-o-lanterns, ghosts, witches and wizards just some of the cute Halloween designs that can be found. 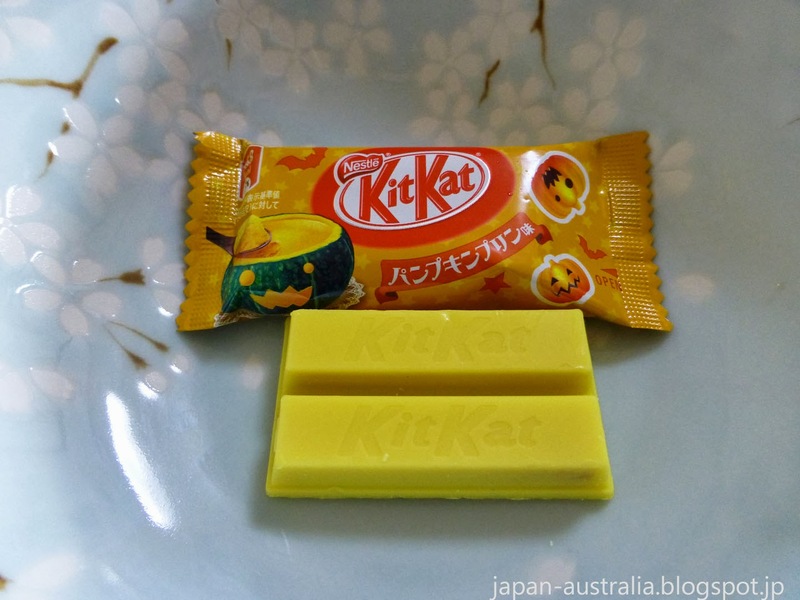 A special edition of Kit Kat just for Halloween. This one taste just like a sweet pudding with a hint of Japanese pumpkin. 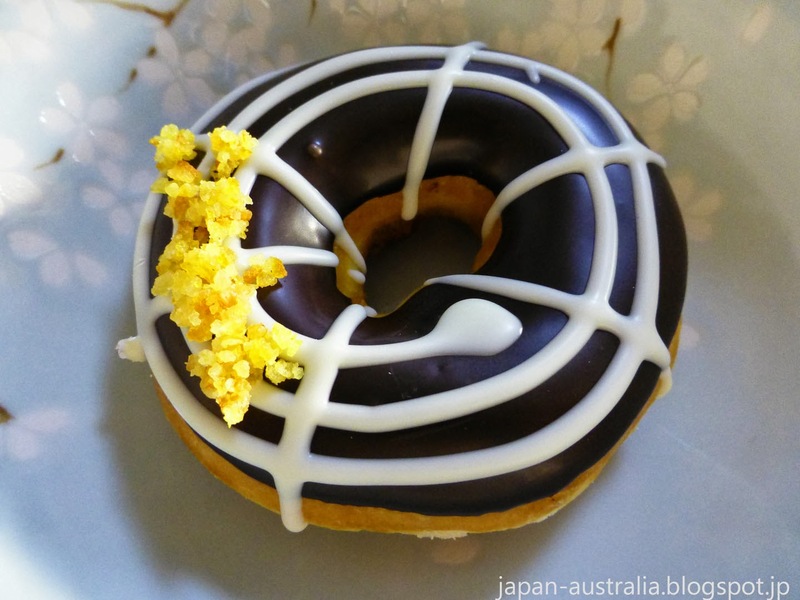 Angel Pie is a popular Japanese snack that consists of two small round cakes with marshmallow filling all covered in chocolate. They remind me of the wagon wheels we have back in Australia. 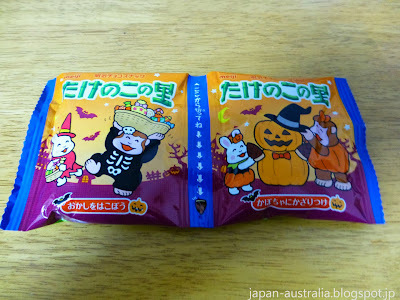 A special Halloween version of Koala no March featuring our favourite Koala in cute Halloween costumes. 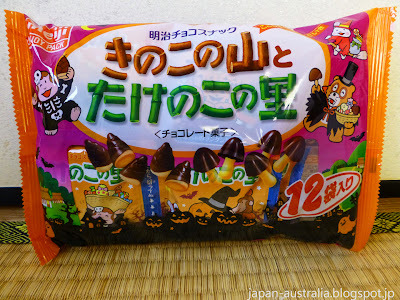 These bite size koala shaped cookies have a sweet chocolate filling inside and are just so cute! Two of our all-time favourite Japanese snacks taste just the same, but come in special Halloween packaging. 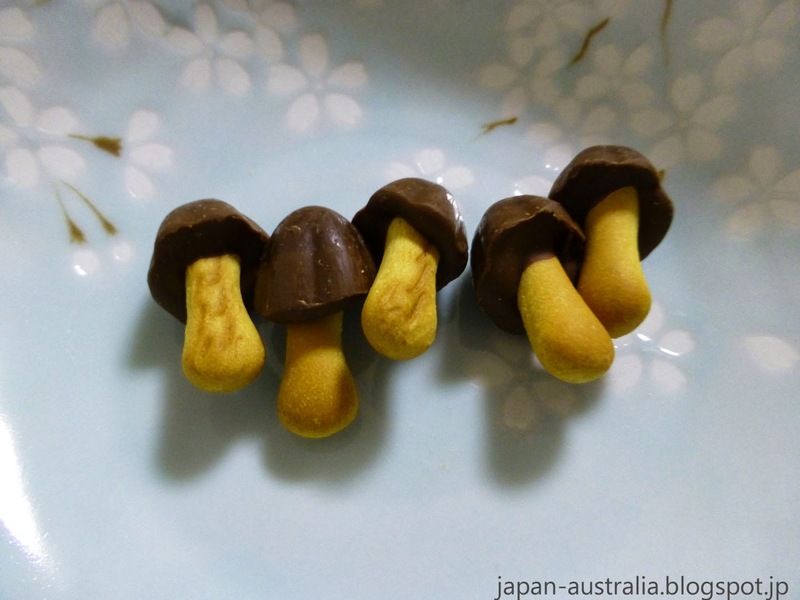 Konoko no Yama literally means "mushroom mountain" and these snacks are mushroom shaped biscuits with a chocolate top. Takenoko no Sato literally means "bamboo shoot village" and these snacks look just like little bamboo shoots topped with chocolate. Toppo is like a reverse Pocky! 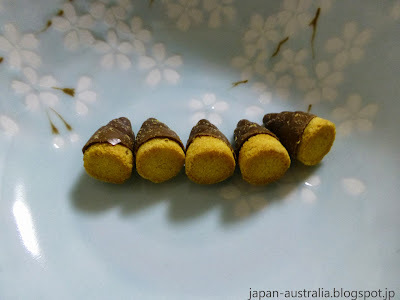 A biscuit stick with the topping on the inside. 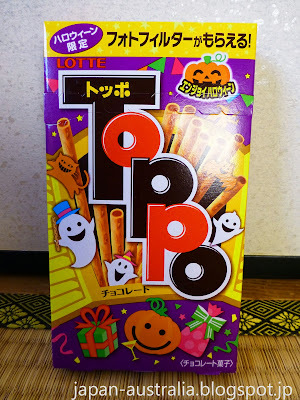 This is a special Halloween version of Toppo. 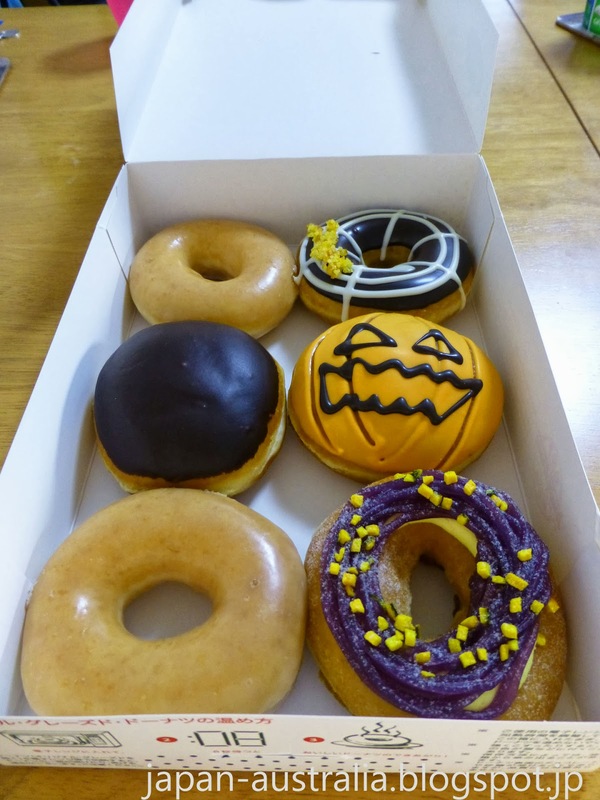 Krispy Kreme released some Halloween donuts called Krispy Skremes! They include the Caramel Halloween Jack, Orange Chocolate Spider and Purple Potato Mont Blanc. 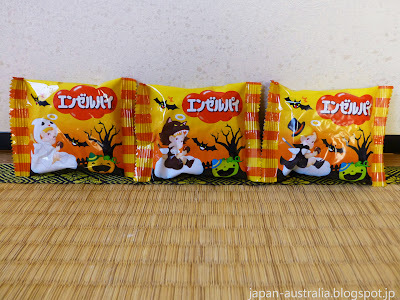 Which of these would you like to try? 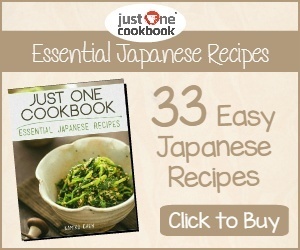 Please leave your answer in the comments below. 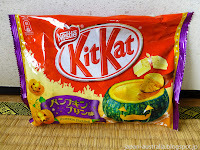 Pumpkin KitKat? Hmm. Doubtful, but curious. 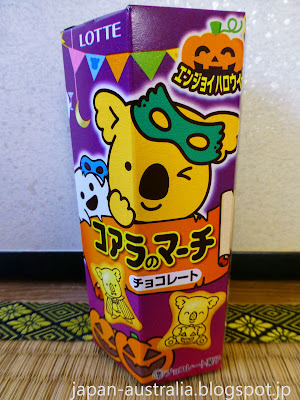 I've been looking out for it (since I saw your photo on Google+), but I haven't seen it anywhere. Thanks Ru, Taste more like a sweet pudding with a hint of Japanese pumpkin. I've seen them all over the place. 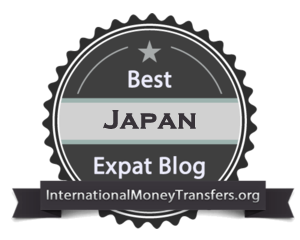 Best bet might be your local supermarket.